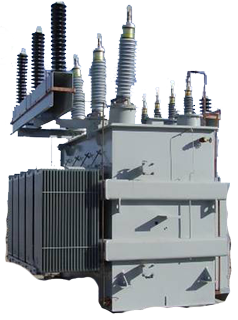 Supplying transmission, substation and distribution equipment to the electric utility industry. We are manufacturer’s representatives of electrical products supplying transmission, substation and distribution equipment to the electric utility industry and other industries that utilize major electrical products. We have been incorporated in the state of Utah since January 1, 1975 and conduct the business from our offices located at 2719 Lemel Circle in Salt Lake City. Rogers-Strong Associates, Inc. is a manufacturer's representative firm selling for suppliers that manufacture products, conduct training and supply engineering services for the electric utility industry and also to industrial sites that use products relating to electrical power systems.